Business Finland is awarding Trade Fair grants to Finnish SMEs with a true desire to grow and internationalize their business. The grant covers up to 50% of the eligible costs of the project. Trade Fair grants are available for B2B events and for groups of at least four SMEs who are participating in a major trade fair in their sector that is held abroad. 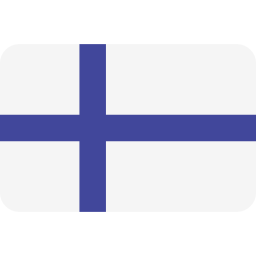 Your company is an SME registered in Finland with a desire to grow and internationalize. Your company has a credible basis to run a profitable, long-term export business. Your company has no significant outstanding tax liabilities and/or payment default entries and is in the prepayment register. Your company has sufficient funding to cover the project and other operating costs. When planning self-financing, you should note that our grants are paid in arrears on the basis of actual and paid costs, unless otherwise indicated in the decision. One-person businesses are ineligible for trade fair grants, as are companies based in Åland. Do you want your business to get better results at trade shows? Price upon request as it is case-specific. You can apply to the subsidy directly or you can let us take care of the whole process as a turnkey service! Ask Hannu about the criteria to apply to the subsidy.